“Teach a child to read, and keep that child reading, and we will change everything. Here at Granard Primary School we are committed to every child learning to read as quickly as possible. We have a specialist team of staff and are extremely proud of our consistently high achieving Phonics Screening Check results in Year One (86% in 2016 - above the National average). 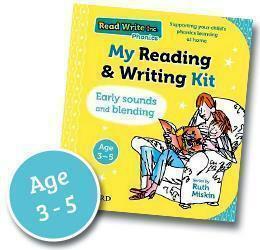 We follow Ruth Miskin’s ‘Read Write Inc Phonics’ programme daily to get all of our children off to a flying start with their literacy. 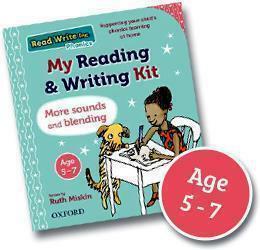 Read Write Inc (RWI) is a method of learning centred around letter sounds and phonics, blending them together to read and write words and using these learned sounds in their reading and writing. Using RWI the children learn to read effortlessly so that they can put all their energy into understanding what they read. It also allows them to spell effortlessly so that they can put their energy into thinking about WHAT they are going to write. Children are assessed and grouped according to their ability and they work with a teacher or teaching assistant on the RWI programme every day in Reception and Year One. The children are continuously assessed, by the RWI lead teachers, to ensure that they move through the programme at a good pace. We regularly move children between groups according to their phonics knowledge and the fluency of their reading. Children are assessed so that they work with children at the same level. This allows them to take full part in all lessons and means that they always retain a positive self-esteem. All children are assessed at the end of Year 1 using a Government Statutory Assessment Tool known as the Phonics Screening Check. This screening check confirms whether the child has learned phonics decoding to an appropriate standard and will identify sounds that need more practice in Year 2. 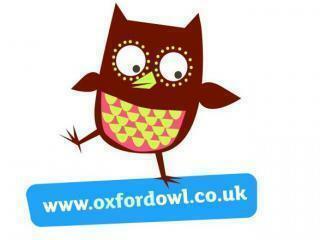 We provide on-going support for all our children until we are comfortable that they can read fluently. Please listen to your child read their book every day. We don’t just use RWI books – we have a huge range of different books. We expect the children to read every day and we would ask you to write in their reading record to let us know how they get on. We will then change their book every day. This provides you with lots of useful information and videos explaining all about RWI and how you can help your child at home. 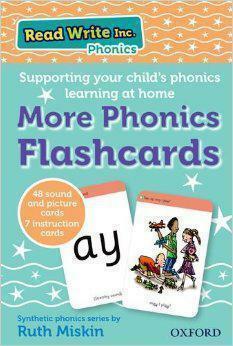 This link will provide you with a free website which includes over 100 ebooks to enjoy with your child as well as a phonics guide. 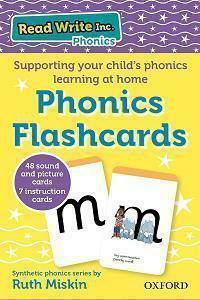 This link has some free phonics games for your child to play at home. All of these resources are available on Amazon should you wish to purchase them. If you have any queries or would like to discuss our phonics or reading programme further, please do not hesitate to contact me via the front office. You will most likely find me in our Fred Frog Room near 1D.